The scholarly literature on medical science has since at least the 1980’s called for an annual commemoration to reflect upon the responsibilities and challenges of the medical profession. Misericordia University is proud to join forces with international organizations such as the Maimonides Institute for Medicine, Ethics and the Holocaust, the Department of Bioethics and the Holocaust of the UNESCO Chair of Bioethics (Haifa), and CANDLES Holocaust Museum and Education Center and take the bold step of putting into action this recommendation. 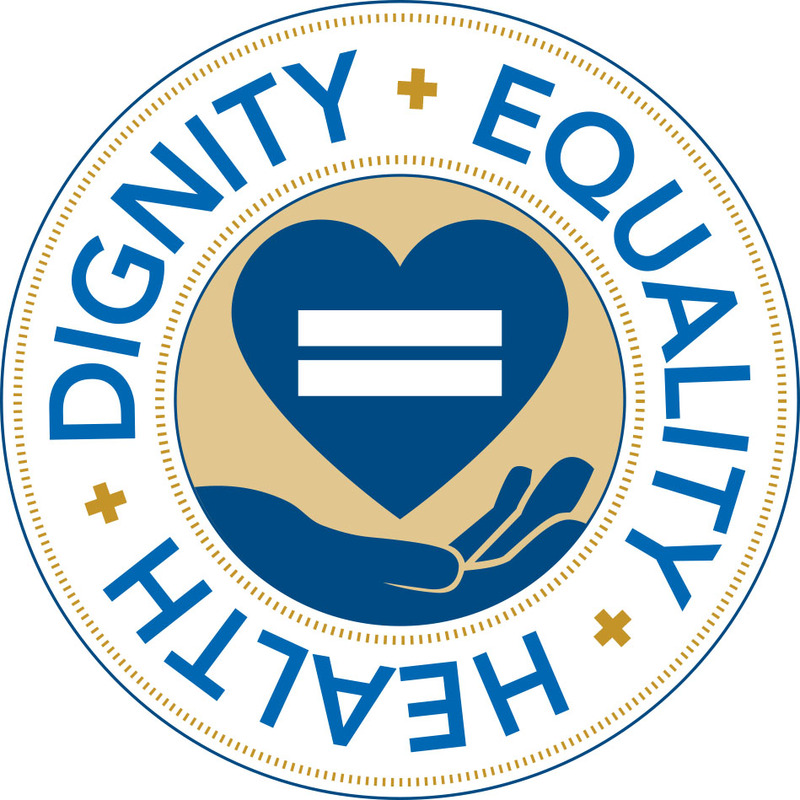 We invite you to join us as we pledge to preserve human dignity in health care. Protect the most vulnerable members of society and give voices to the voiceless. 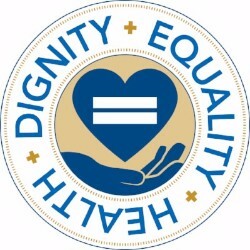 We are committed to a world in which every person is treated with respect and dignity. Join the movement. Sign the pledge today.